Clarens, 15 May 2017 – Sommet Education expands its management and leadership team in July with the addition of Eric Wyttynck, Chief Information, Innovation and Digital Officer, based in Clarens, Switzerland. Sommet Education encompasses Glion Institute of Higher Education and Les Roches Global Hospitality Education. A trained civil engineer from Hautes Etudes Industrielles (HEI) in Lille, Eric Wyttynck spent a significant part of his early career with Accenture, a leading global management consulting firm. From 2000 to 2010, he managed and implemented IT, CRM and roadmap systems for FMCG clients such as Carrefour, Casino, Venteprivée.com, Simply Market and FNAC as Senior Manager within the Products Operating Group. He later moved to Infosys to set-up the newly-created Front Office activities in France. In 2011, Eric Wyttynck joined AccorHotels as Senior Vice-President Customer Service, Ecommerce, Architecture and Innovation on a B2B and B2C level. In 2015, he was appointed Chief Technology and Innovation Officer, managing different IT teams and a staff of 150 people. In this role, he led the digital transformation of AccorHotels, developing new IT and CRM systems to support and enrich the digital customer journey (e/m-commerce, loyalty programs). He was also in charge of IT Transformation program for the Digital Plan and the digital post-merger integration of Fairmont-Raffles Swiss Hotel. He also holds a Master in Business Consulting from Ecole Supérieure de Commerce de Paris (ESCP). 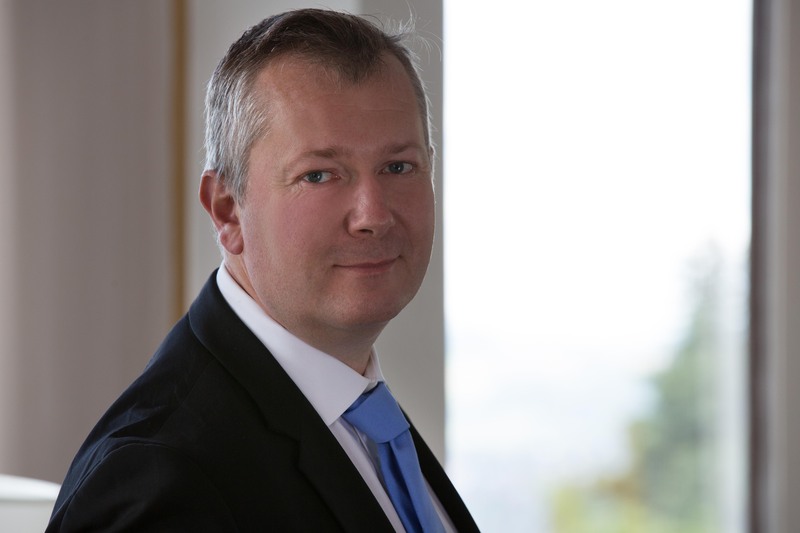 In his new role at Sommet Education, Eric Wyttynck will build on his expertise and accomplishments to support the digital transformation of Sommet Education and its institutions’ Glion and Les Roches. The hospitality education system is facing critical digital challenges in a very competitive landscape. I am thrilled to join a solid group with strong ambitions to embrace digital transformation as a core element to support the growth and the expansion of the company” says Eric Wyttynck.